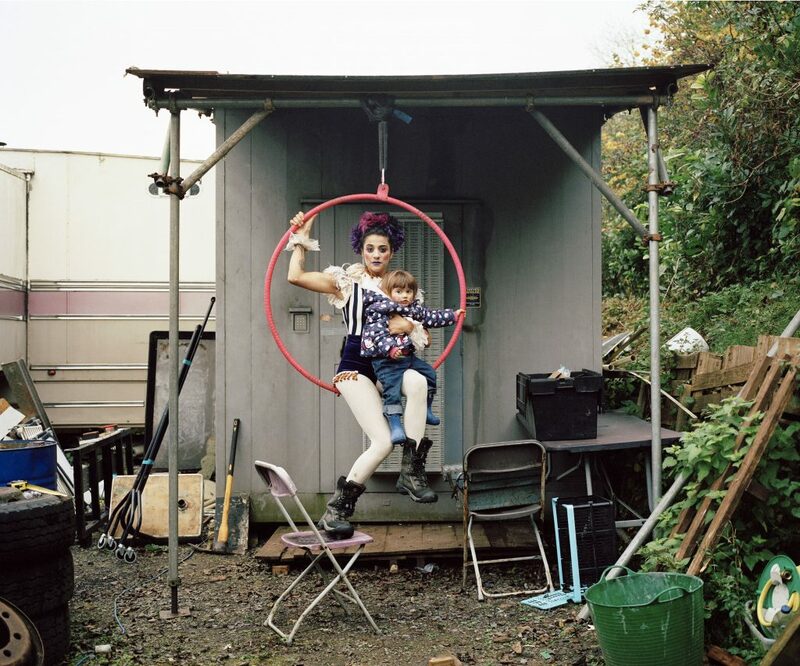 Leading up to the festival, Ruth Baldry's portraits of circus performers in Bristol will be exhibited in this iconic space. The project has focused on active members of The Invisible Circus and their alternative, itinerant lifestyles that go hand in hand with performance. Please note: the exhibition runs from 11am - 3pm and will not open on the weekend or Monday.